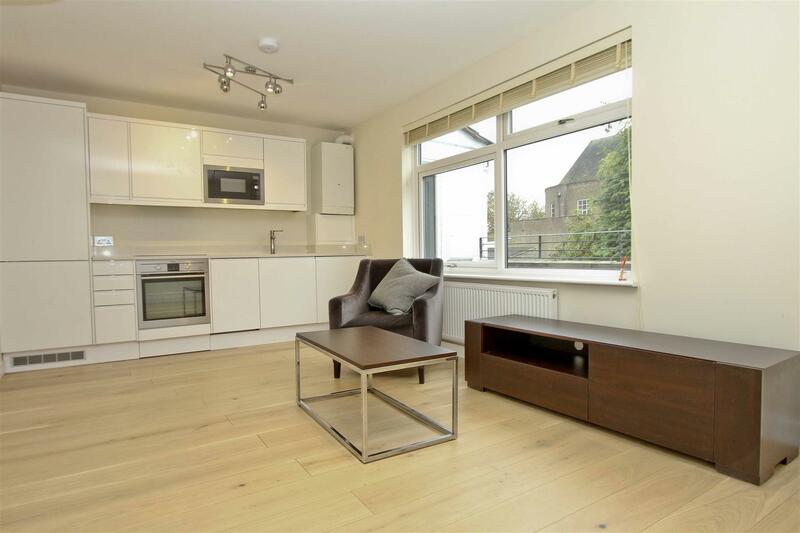 A RECENTLY REFURBISHED and EXTREMELY WELL PRESENTED one bedroom, FIRST FLOOR apartment which briefly comprises; entrance hallway, SPACIOUS LOUNGE, large bedroom, MODERN TILED KITCHEN with integrated white goods and contemporary bathroom. Other benefits include neutral décor, ALLOCATED PARKING space and entry phone system. Within close proximity of Rickmansworth Station (Metropolitan & Chiltern Lines) and M25/M40 motorway junctions. Offered unfurnished and available end of April. Coopers are proud to present this IMMACULATE one bedroom apartment located within close proximity of Heathrow Airport as well a local shops and transport links. This property comprises; Large double bedroom with fitted wardrobes, family bathroom, open plan lounge with fully fitted kitchen. Benefits; Double Glazing, Allocated Parking. Spacious one bedroom furnished apartment in quiet development with easy parking and ideal for professionals. Within easy reach of the A40, Stockley Park, Hillingdon Hospital, Brunel University and Stockley Business Park. Bright and airy with access to private parking bay and a communal gardens. There is nearby, West Drayton Station and the tube from Uxbridge which offers the Metropolitan and Piccadilly lines for easy access to London. There is also a superb shopping centre in Uxbridge with supermarkets, a variety of shops, cinema and pubs and restaurants. Accommodation; Double bedroom, Lounge open to fully fitted kitchen, Modern bathroom. 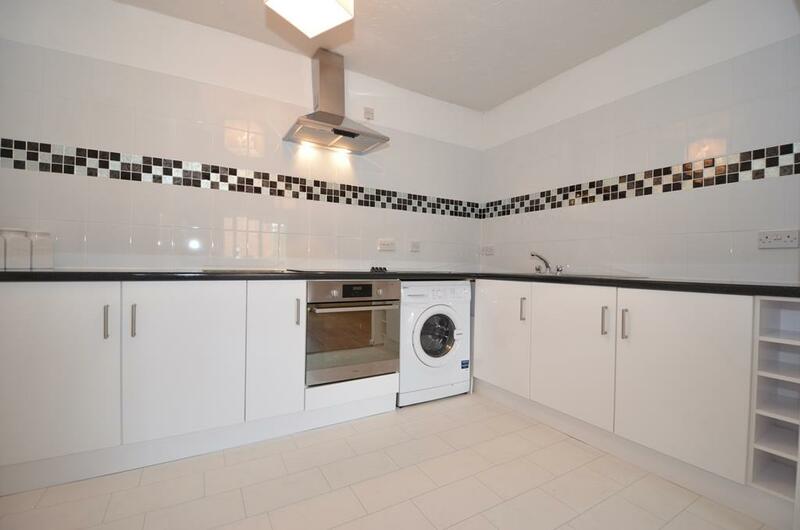 Benefits, Electric heating, Double glazing, Allocated residents parking, Communal garden. FURNISHED. Additional £30 per month for Water Bill. 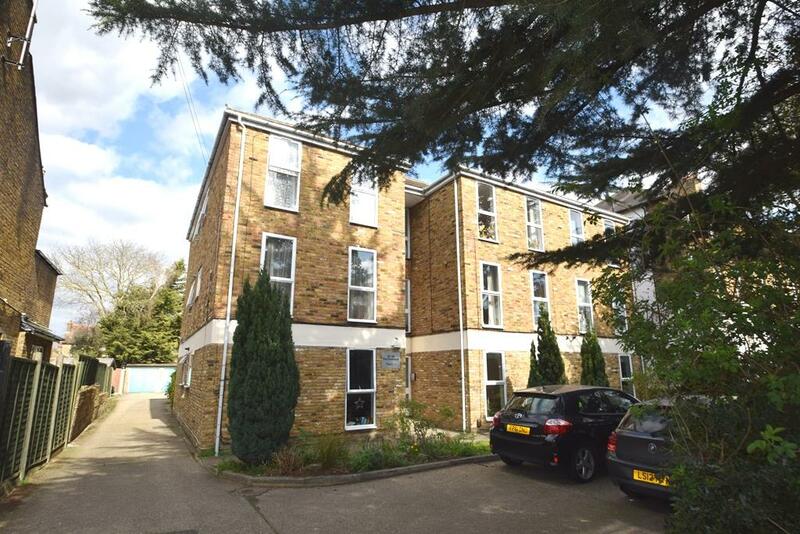 Coopers are proud to market this large, well presented ONE DOUBLE BEDROOM first floor apartment situated close to Brunel University and within a short walk from Uxbridge town centre. This property is perfect for someone with a hectic lifestyle with Heathrow Airport, Stockley Park and M40/M4/M25 just minutes away. It also has great transport links with Great Western lines to Reading in 40 minutes and 20 minutes to London and Piccadilly and Metropolitan lines. A RECENTLY BUILT and IMMACULATELY PRESENTED one bedroom apartment located in a POPULAR RESIDENTIAL ROAD in Ruislip. 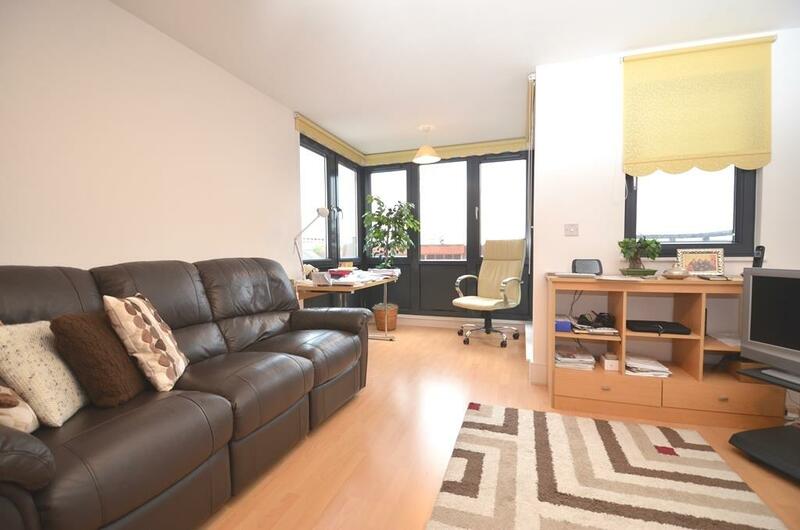 Located on the TOP FLOOR, this property briefly comprises; spacious open plan lounge with modern fitted kitchen, double bedroom and contemporary tiled bathroom. Other benefits include; gas central heating, double glazing and off street parking. Only a short walk to Ruislip Manor Tube Station (Metropolitan and Piccadilly Lines) and a few minutes drive to the A40 motorway links providing quick and easy access into London and surrounding counties. Available end of May and offered furnished. 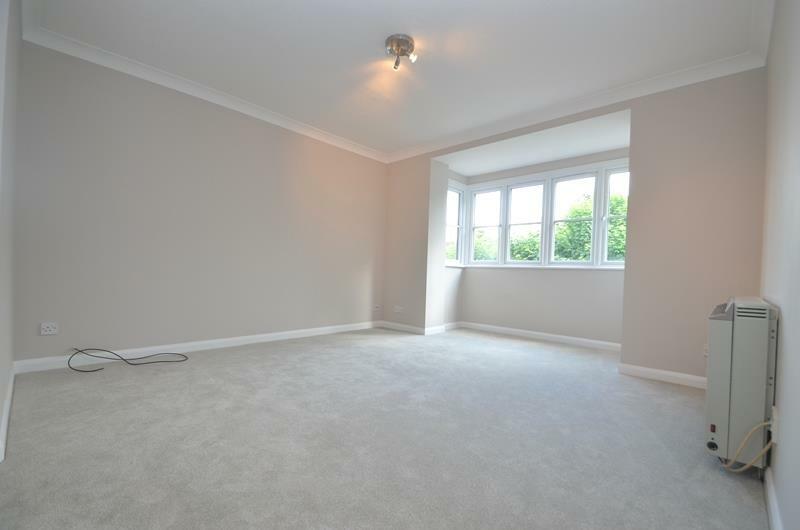 Coopers are now marketing this well presented TWO bedroom ground floor maisonette conveniently located within walking distance of West Drayton train station, with Heathrow Airport and Stockley Business Park only moments away. Surrounded by good schools, local shops and close to several supermarkets. This property comprises; Two double bedrooms, large living room, separate dining area leading onto full fitted kitchen with appliances, modern family bathroom. Benefits; Gas central heating, private garden, street parking. Well presented and spacious one bedroom 2nd floor apartment located a stones throw away from Hayes & Harlington Train Station and close to Heathrow Airport. Comprising of spacious open plan lounge leading to fitted kitchen and private balcony, bathroom and double bedroom. Benefits include double glazing, gas central heating, lift and a secure underground parking space.